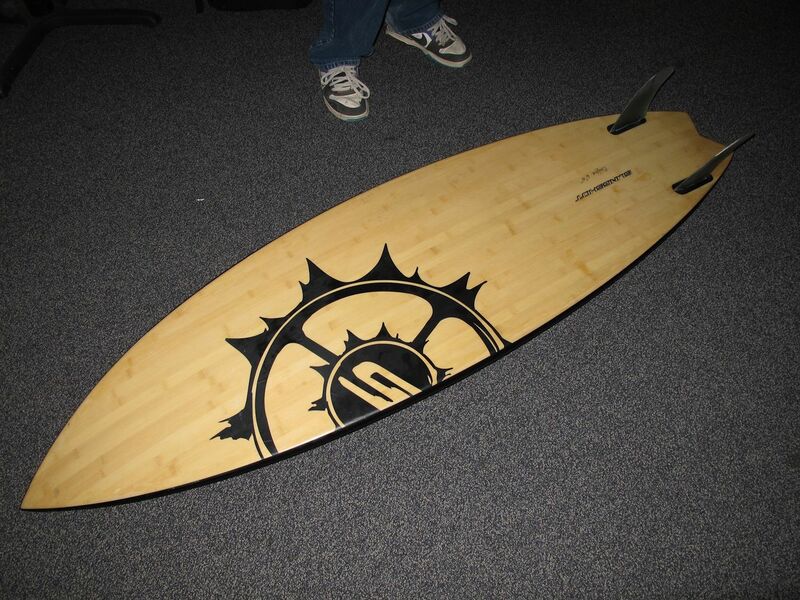 Register Log In Surfer.com Forums Design Forum Twin fin love/twin fin step-ups? 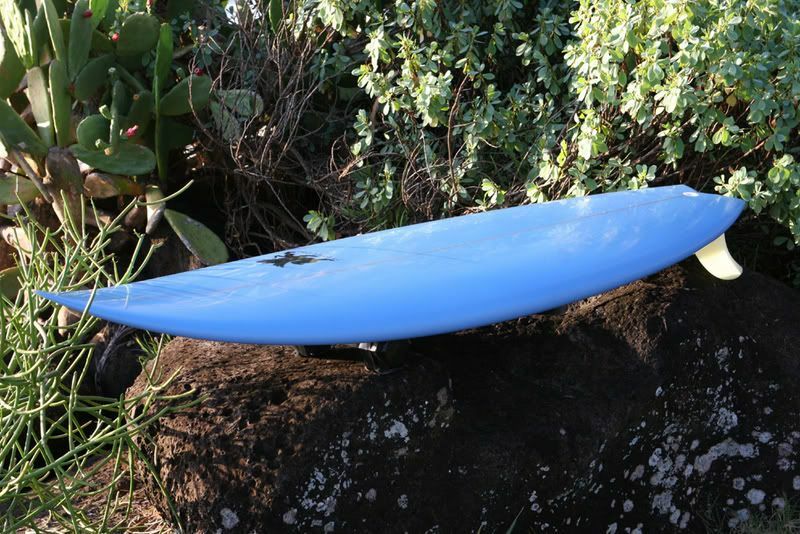 Lately I�ve been riding a Malcolm Campbell twin fin with a Bonzer Light bottom on it. The thing is just so fun, I�m having trouble getting off of it. Super fast, super loose, it�s just butter. I�ve always had an affinity for twin fins. For me the downside of a twin was always the point at which you were forced OFF of the twin. I can transition from a thruster to a bonzer to a quad in any combination without a whole lot of trouble. I can even transition from any of those to a twin without much difficulty. 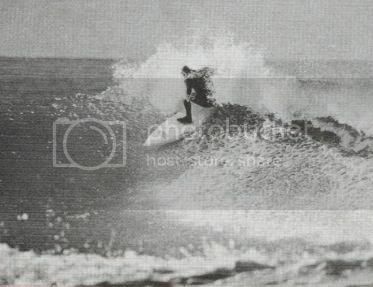 The problem for me always became transitioning OFF of the twin in say 6 to 10 foot faces, otherwise known as the point at which I typically got forced off of my twin fins. Ten foot faces is not the place where I want to start having problems transitioning to a different surfboard. Now almost all of my twin fins have had a small wave focus. There was one attempt at a twin step up ( a long time ago) but it had limited success. I have no idea what the max size is for the board I am riding, but considering it was made with an every-day California type focus, it would be reasonable to expect a point of difficulty with increasing size. So whatdaya know? Experiences, pictures, theories, criticism whatever. Bring it on. Oh, and �twins� with a stabilizer? Real twin fins have two fins. Or do they? Seems to me at some point the board should work as a stand-alone twin. Having the option of a removable trailer to extend range (or tame down that unwanted backside off the top reverse I seem to get in bigger waves) is probably an option to consider. So show me your twins. MY Griffin twin Loved big waves , and Mr. GWS i know your a back foot surfer and like some foam in your boards . a GG twin would go off under your Feet. maybe could send you a file ????? Interesting subject especially since my 15 year old son did the Cosmic Creek for the 2nd year this past weekend. He is so stoked on the twinnies he got to ride. Rode a Brewer and Local Motion twin and wants one now. I must say that I agree with him as he surfed them real good. Total flashback for me also as the boards are what I used to ride as a grom. quad in any combination without a whole lot of trouble. I can even transition from any of those to a twin without much difficulty. The problem for me always became transitioning OFF of the twin in say 6 to 10 foot faces, otherwise known as the point at which I typically got forced off of my twin fins. Ten foot faces is not the place where I want to start having problems transitioning to a different surfboard. Quads feel dead coming off of a twin. I have about 20 twin fin's. I feel I'm pretty committed to the the design. But that's nothing compared to Dave Rastavich. 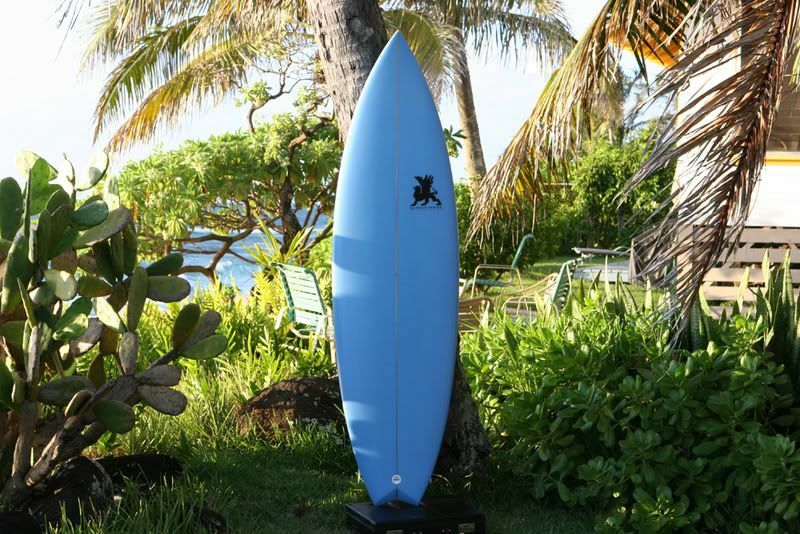 Regarded as one of the world's best free surfers, Rasta is a twin fin afficianado. 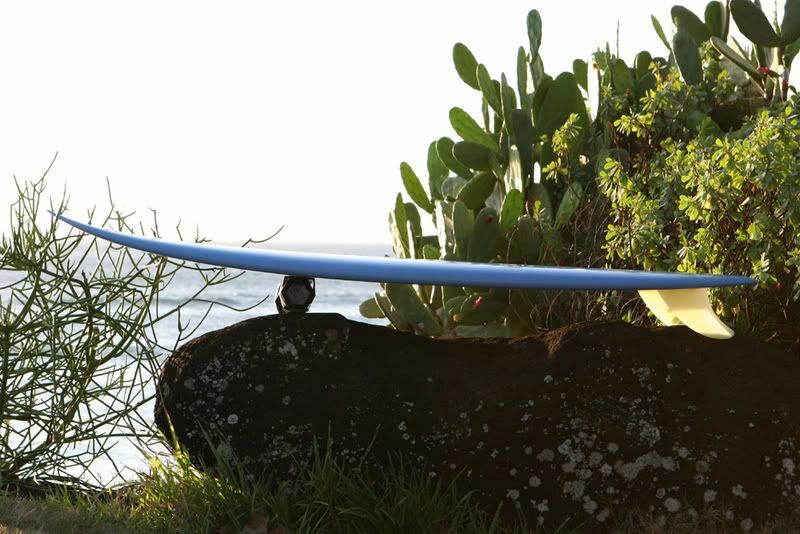 According to Squidforce his whole collection of craft for the Hawaiian season is twin-finned (above is his 15 board Hawaiian Quiver, all of them twin fins). Stay tuned to see what goes down in Hawaii. I expect Dave’s performances to be groundbreaking and anything but retro. Likes like it would be too loose. Twin pin-this design is a collaborated effort with Rasta to find stability and pivot at high speeds obtained on faster waves like pointbreaks, Indo, Fiji, and Tahiti. The elimination of surface area and width plus added tail rocker allowed this design to be responsive at higher speeds with more size and power.